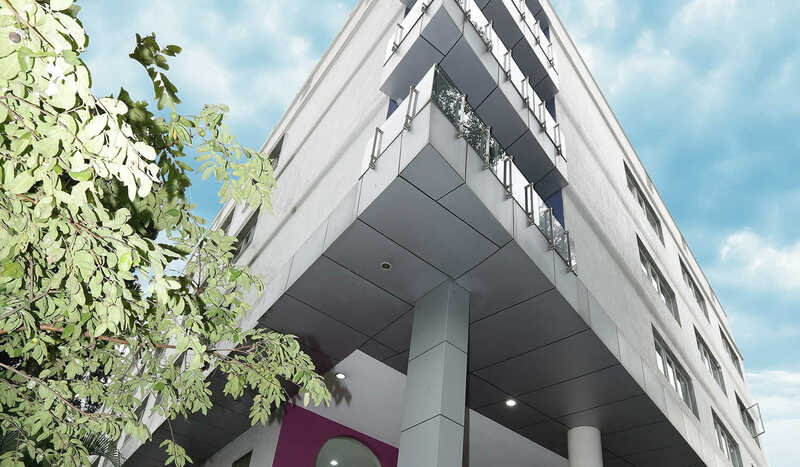 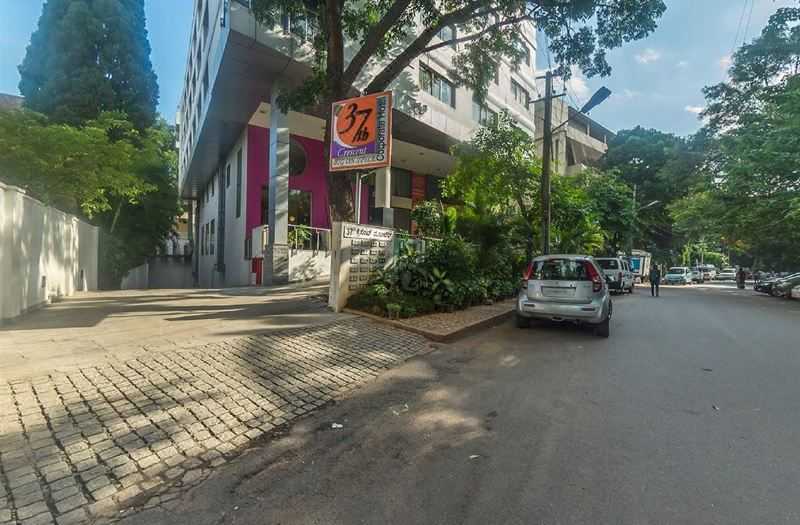 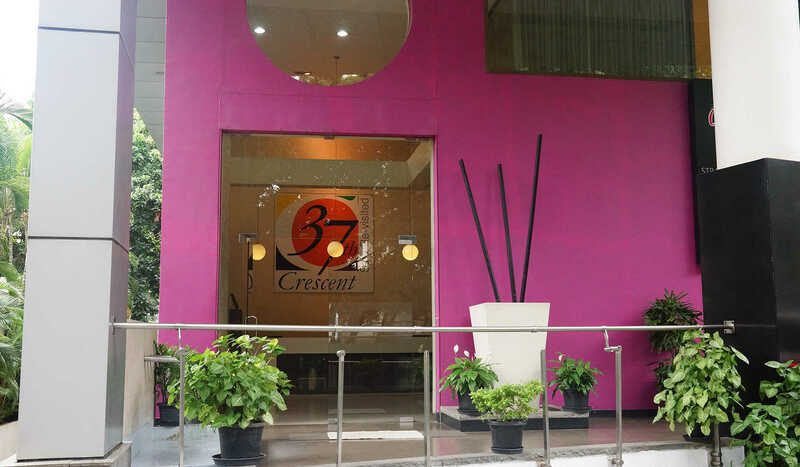 37th Crescent Hotel, Bangalore is located in the heart of the city. 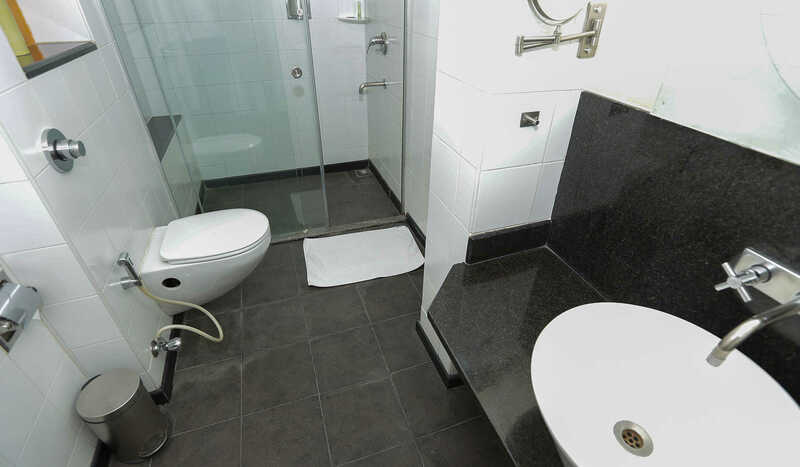 It is a unique blend of style and comfort. 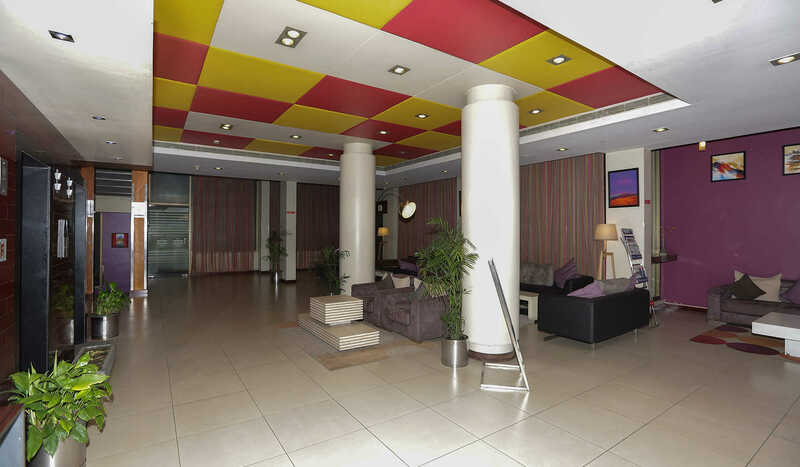 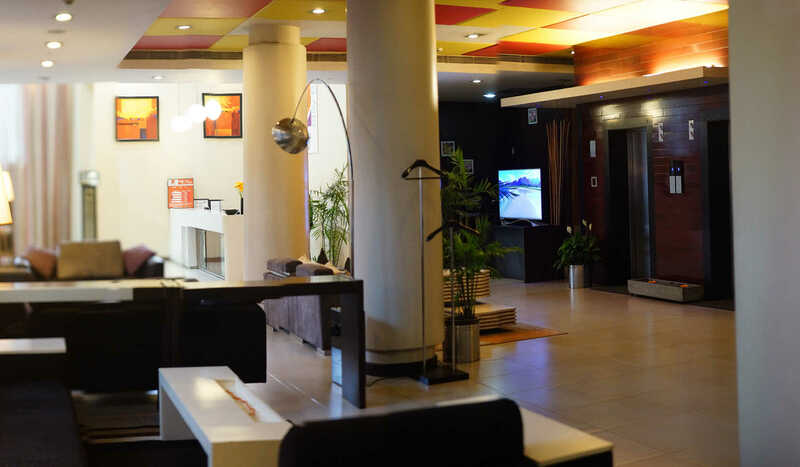 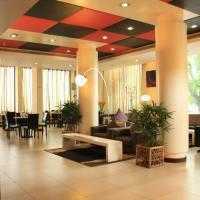 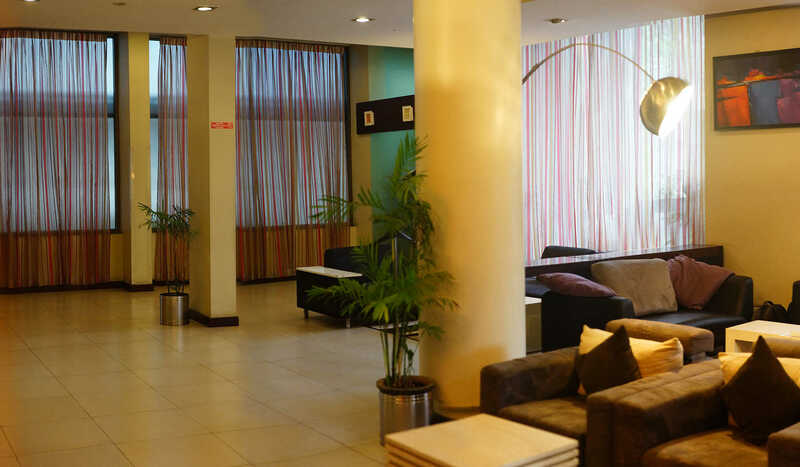 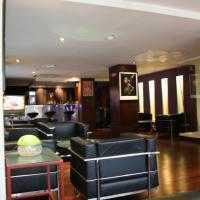 The hotel is situated close to the race course and has easy access to the airport and stations in the city. 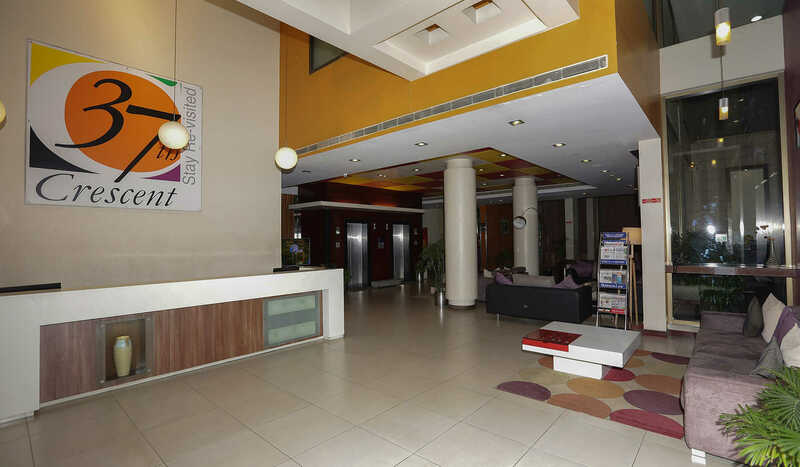 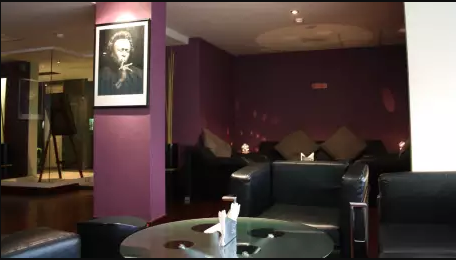 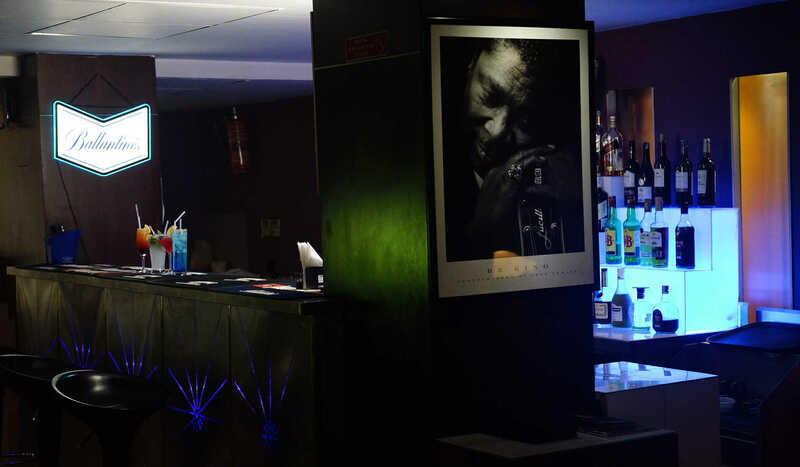 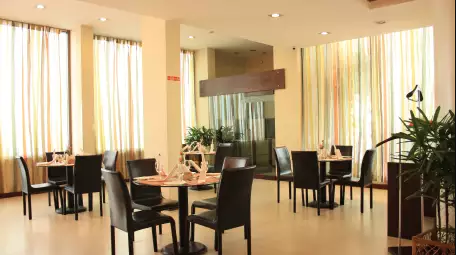 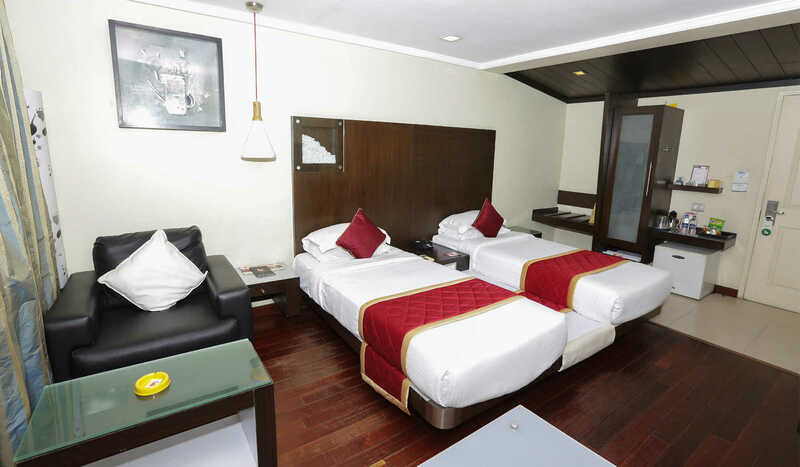 37th Crescent Hotel, Bangalore is refreshingly different in its approach to hospitality. 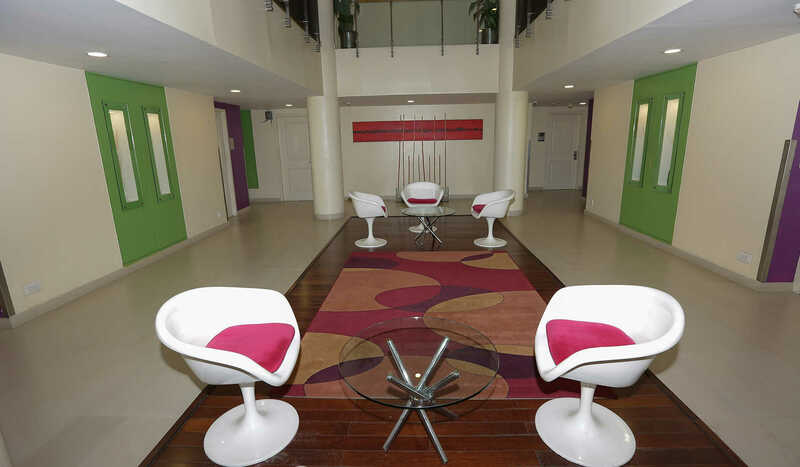 We constantly upgrade our staff and services to keep up with the needs of the guests. 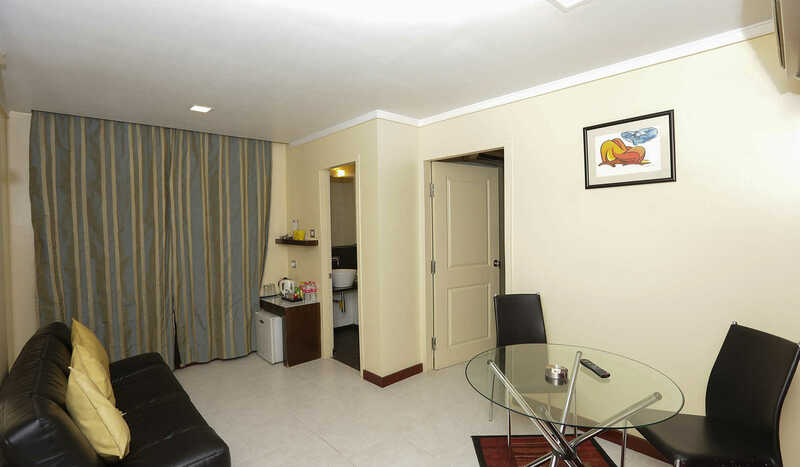 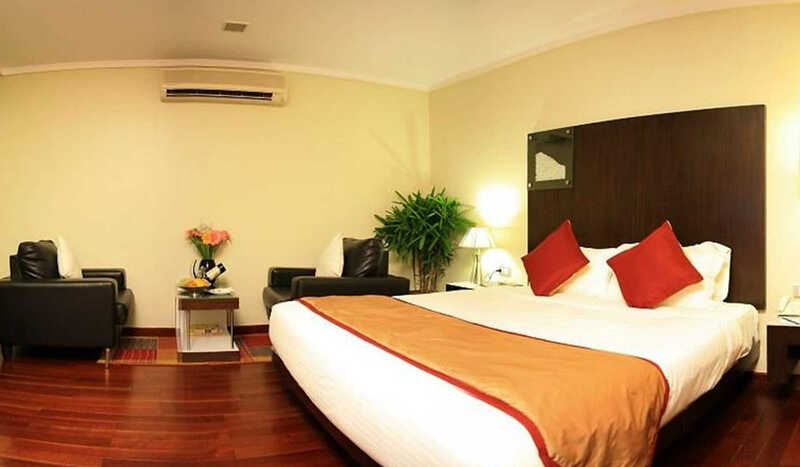 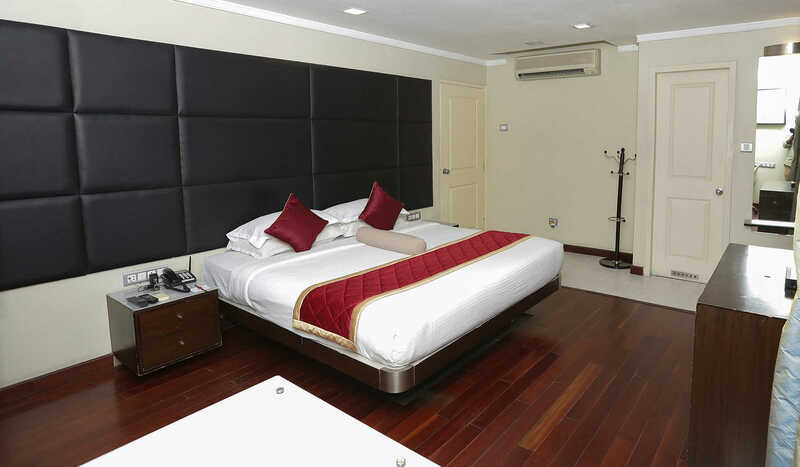 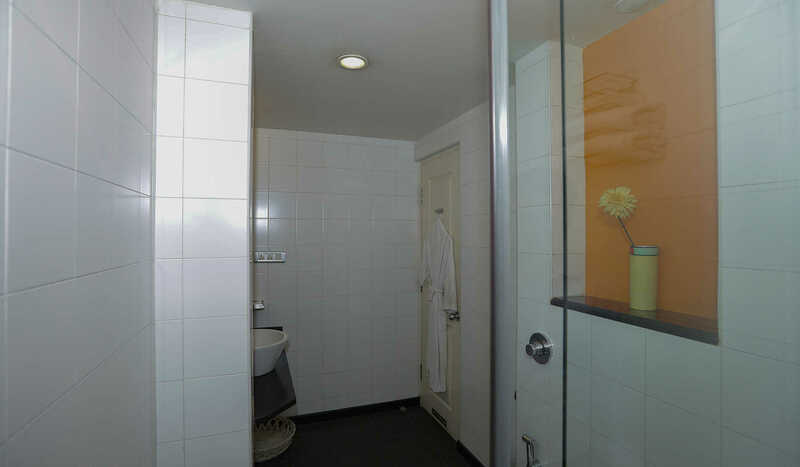 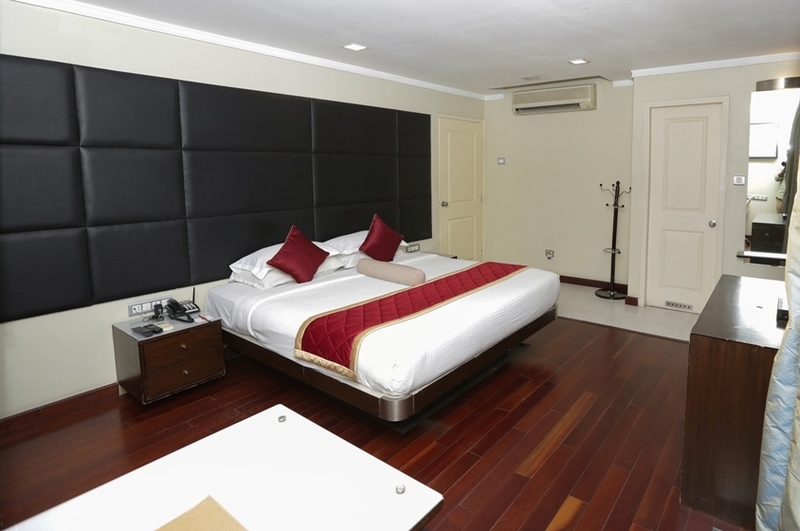 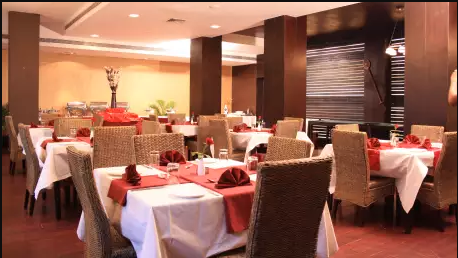 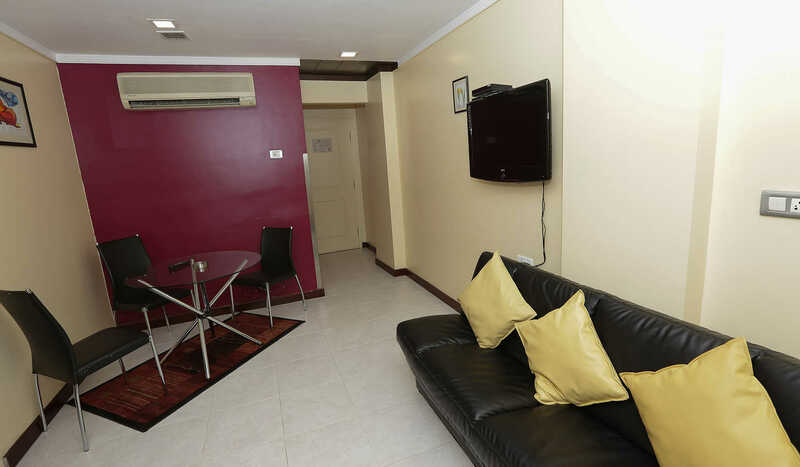 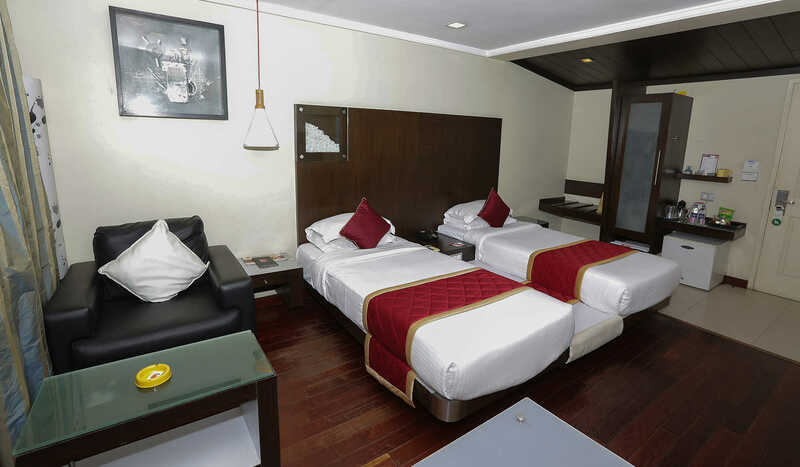 The hotel has 60 well-appointed rooms that provide amenities such as wide French windows, well stocked mini-bar, high-speed internet connectivity, electronic safe, tea/coffee maker. 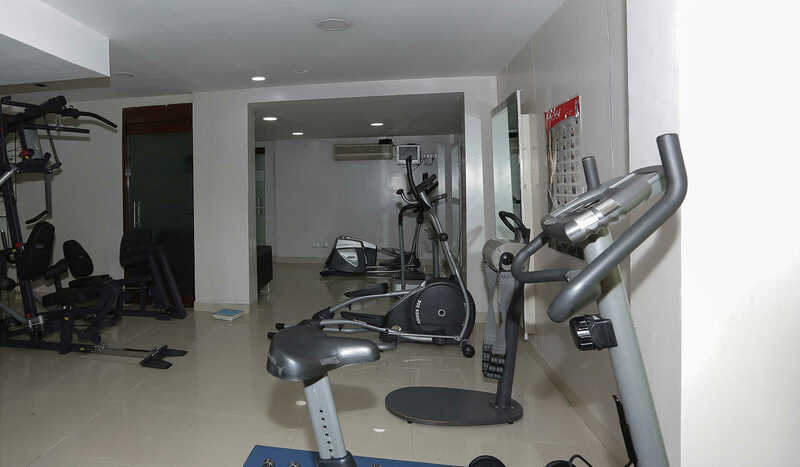 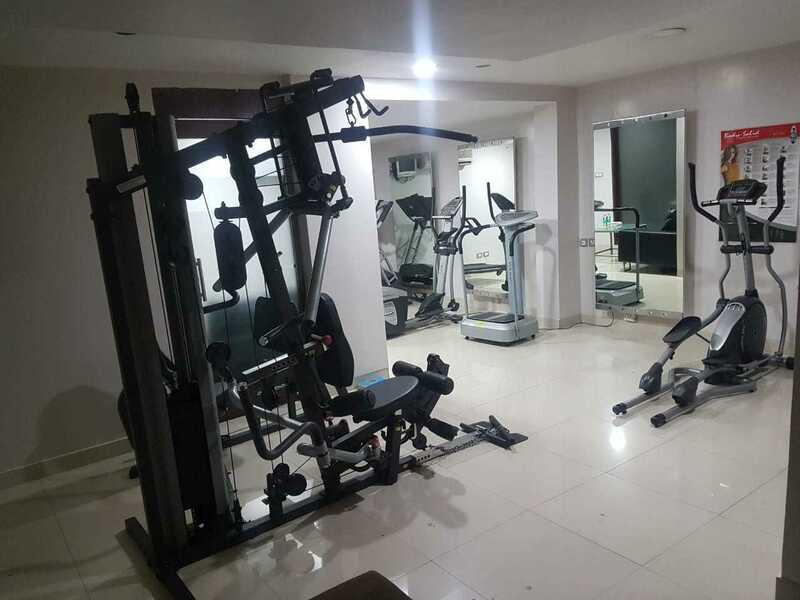 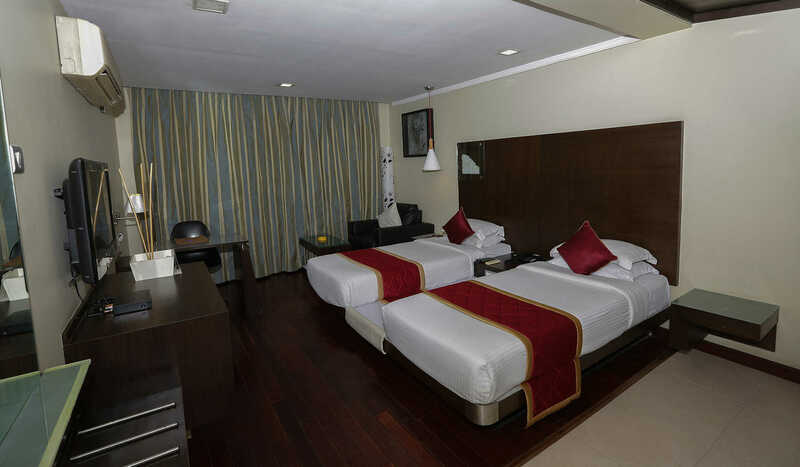 The hotel also provides facilities like 24 hours in-room dining, doctor on call, travel desk and a fitness center. 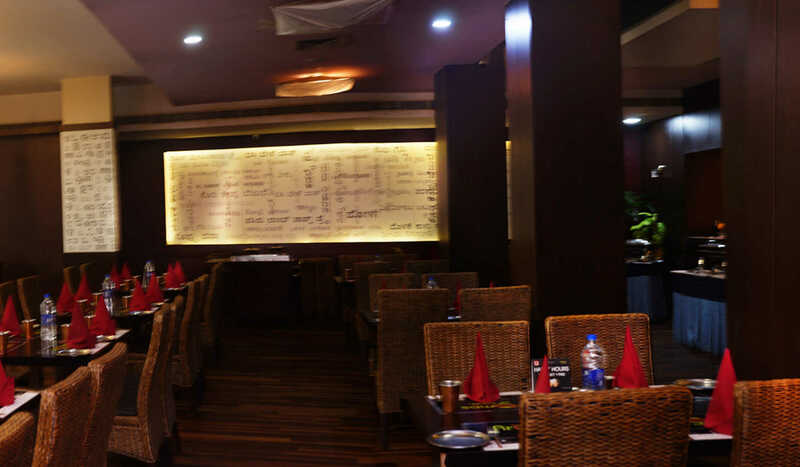 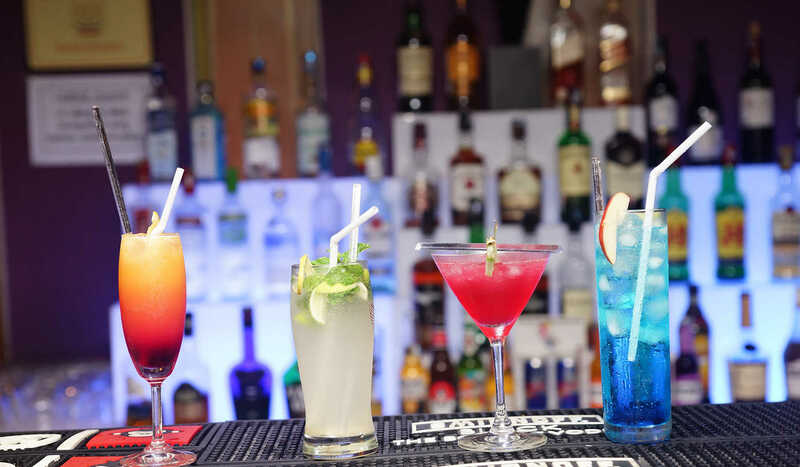 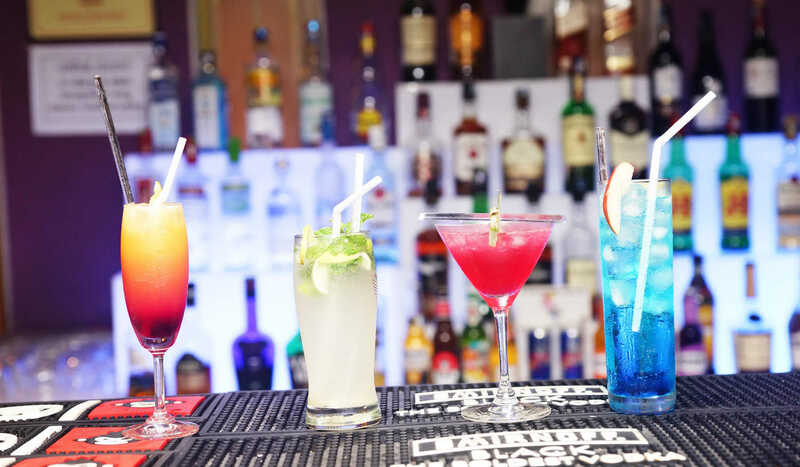 or the epicurean in you, the hotel has the best restaurants and bar in Bangalore. 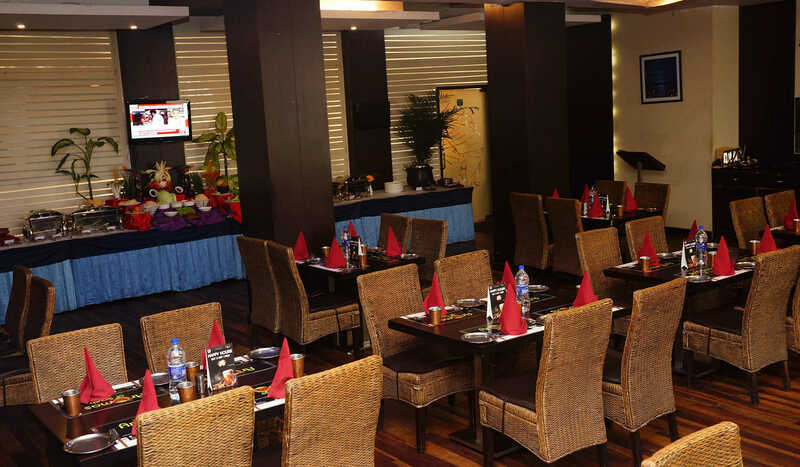 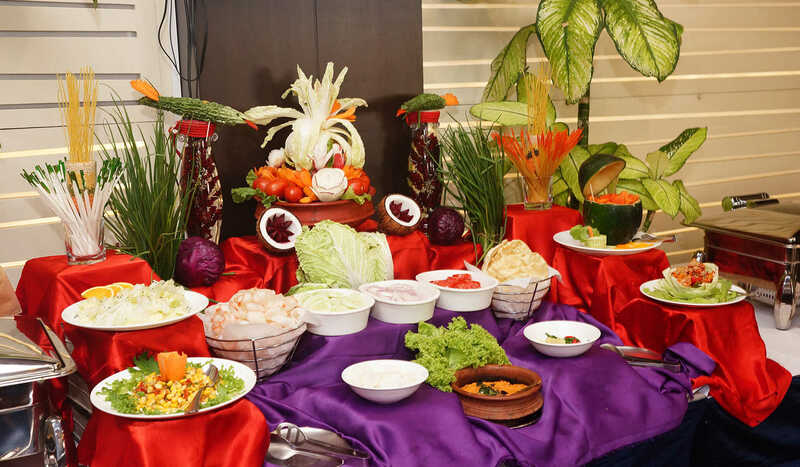 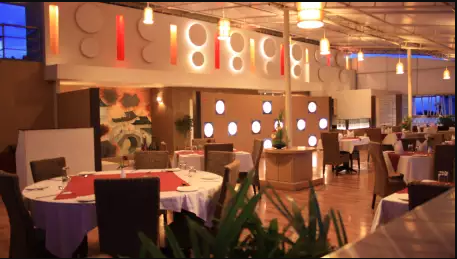 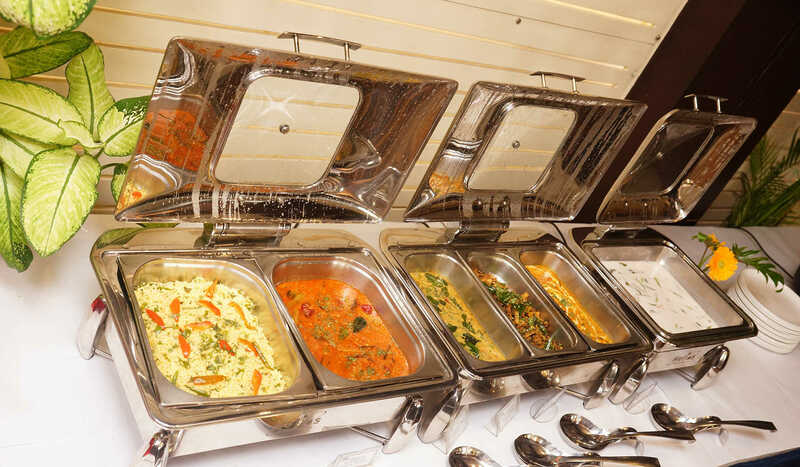 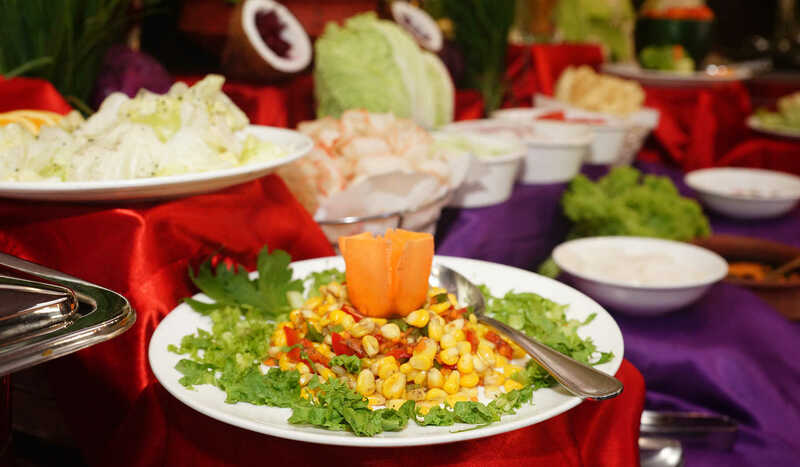 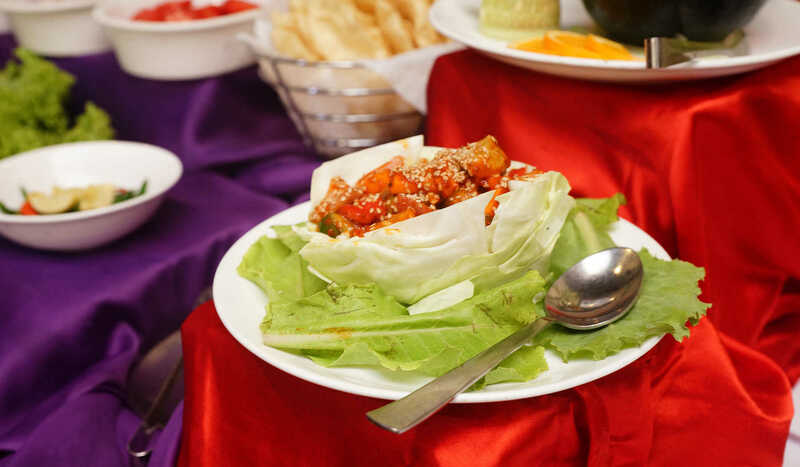 The restaurants serve delectable multi-cuisine dishes that leave you wanting for more. 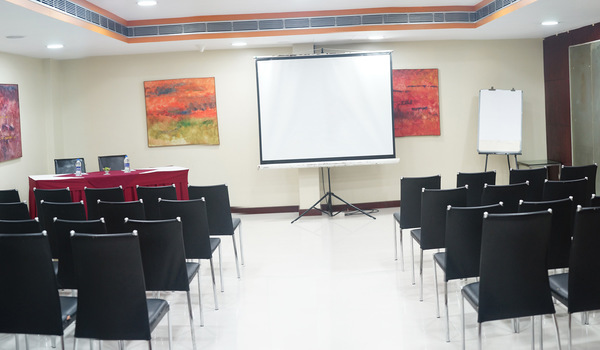 If you have an event to organize, 37th Crescent Hotel, Bangalore, offers two banquet halls and a boardroom fitted with modern equipment. 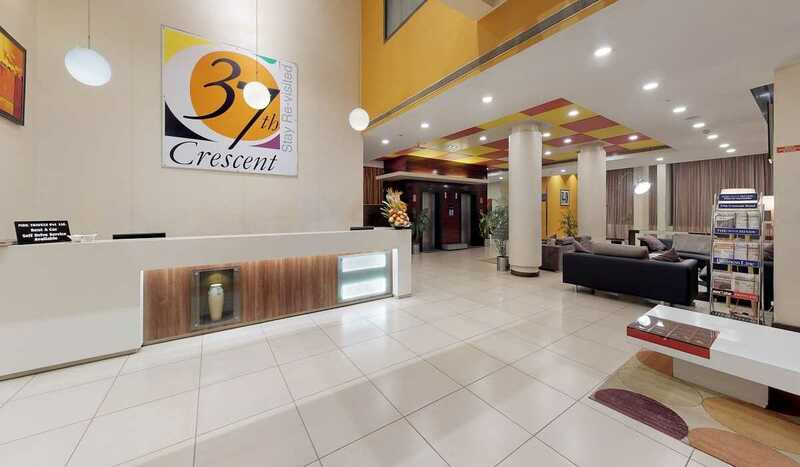 Come stay with us and experience the refreshing new hospitality of 37th Crescent Hotel, Bangalore. 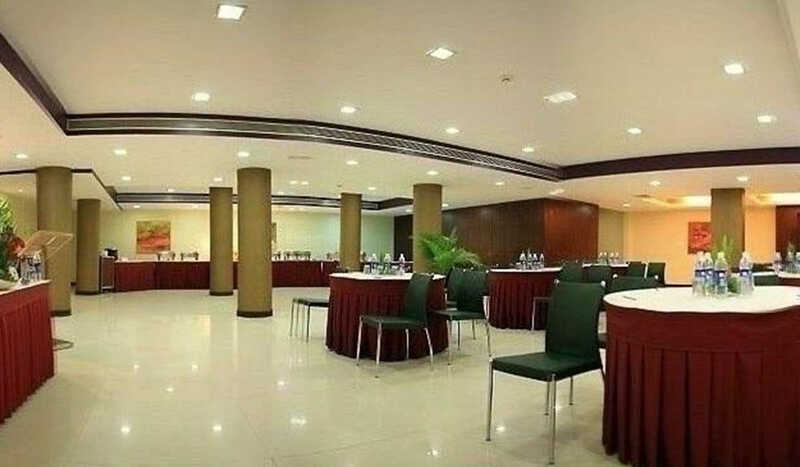 Plan your business meetings at the Banquet Hall III at 37th Crescent Hotel, Bangalore. 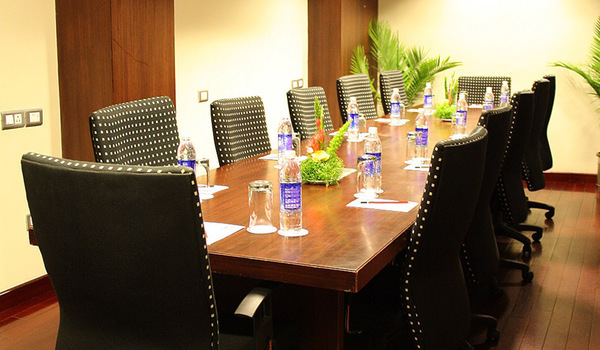 The boardroom at 37th Crescent Hotel, Bangalore, is specially designed for small corporate meetings. 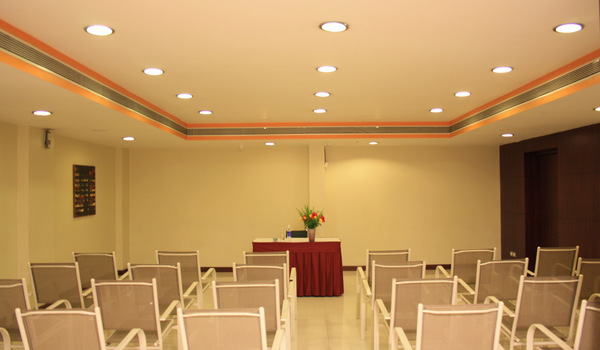 The hall can comfortably accommodate 14 people in U-shaped setting.